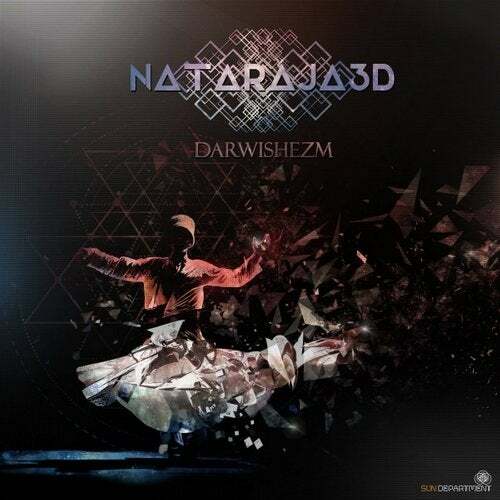 Sun Department is proud to present the new EP by Nataraja3D "Darwishezm!" Darwishezm is inspired by a high level of active meditation and transcendence into ecstasy. The Dervish are a source of wisdom, healing, poetry and enlightenment. And similarly this EP brings driving bass lines, beautiful soundscapes, and world wide vocals that invite you to dream, to dance, and to meditate. Najib, known as Nataraja3D in the psytrance scene, is a DJ and producer from Jerusalem. He grew up in the infamous psychedelic world of Israel and became a member of the Sun Department family in 2014. This 3-track EP shows Najib's current work in which he has infused his whole heart, his knowledge, and his vision for trance music. Darwishezm is a must-have for everyone who loves spiritual psychedelic trance!